EU countries have failed on to vote on a licence extension for the weedkiller glyphosate. cancer. But the European Chemical Agency later concluded that there was no evidence of a link. Weedkillers containing glyphosate have been in use for more than 40 years. Many farmers fear a ban would put them at a competitive disadvantage or not being able to grow some crops at all. 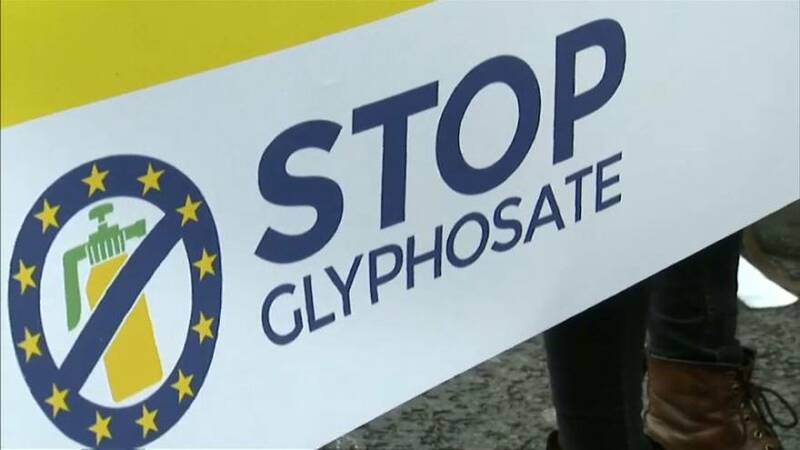 But campaign group Greenpeace, have questioned the methodology of the studies which concluded glyphosate was safe and says there are other farming methods, including crop rotation, to reduce weeds. Who is in the running to replace Juncker and land the EU's top job?